With over thirty years of expertise to offer you, your company or your special project, we get the job done right, on- time and always on budget. Weld-Rite has over 30 years of experience in custom fabrication and welding services. 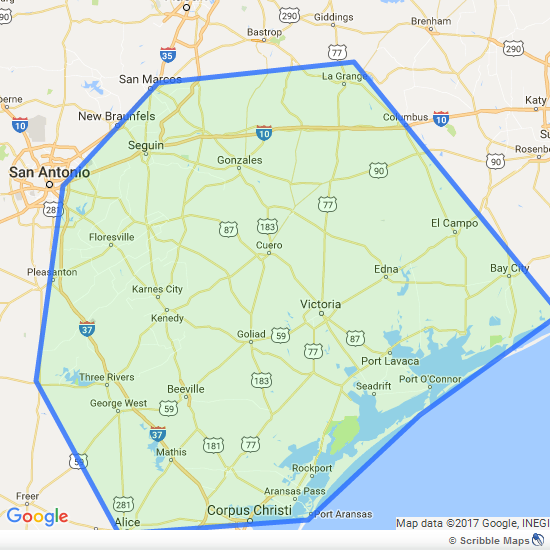 We proudly serve the farm and ranch community of South Texas and offer both mobile and shop fabrication abilities to meet your specific needs. We pride ourselves with providing the most competitive pricing and extensive service capabilities around. Whether your requirements are large onsite fabrication or the most detailed of entrance gates we will deliver your service on time and on budget. We specialize in custom entrance gates of all sizes, types and materials. Contact us today to discuss the details of your special project! Need custom work on your farm or ranch? No problem. We offer complete onsite mobile fabrication services to accomplish your goals. If your needs require custom fabrication or equipment repair we can definitely handle the job. We have a state of the art fabrication facility that will allow us to deliver your project on time and at the lowest competitive price.